Jane's Box of Colours: Holey Moley it's 1st December!!! Hmmmmm...what a great card, yummy. Makes me want to bite in it. 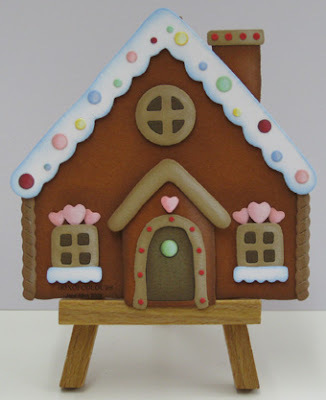 *lol* I like this gingerbread houses so much.